I know folks will rag on the aesthetics here, but this is intensification done right. 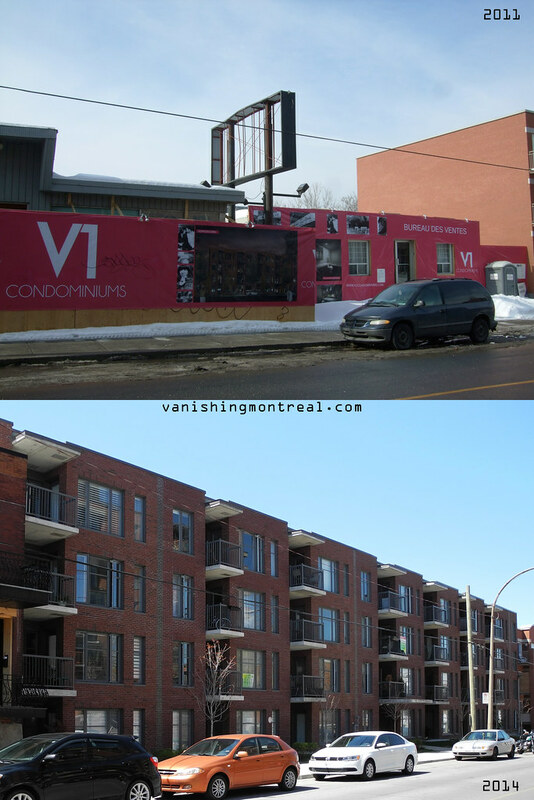 The mid rise development industry in Montreal is doing wonderful things! Honestly, I'm impressed.